There are numerous different uses for this metal, ranging from telecommunications to home building. It has a uniquely strong conductivity to both electricity and heat. It is also resistant to rusting and wearing away. This durability makes it useful for products that nee d to be long lasting. It is most often used in electrical products such as switches and transformers. It is also used in the plumbing and construction industries. It can be commonly seen on roofing. Door knobs and hand rails are often constructed from the metal because of it’s antimicrobial properties. Furthermore the metal is a key element in creation of brass as a compound. 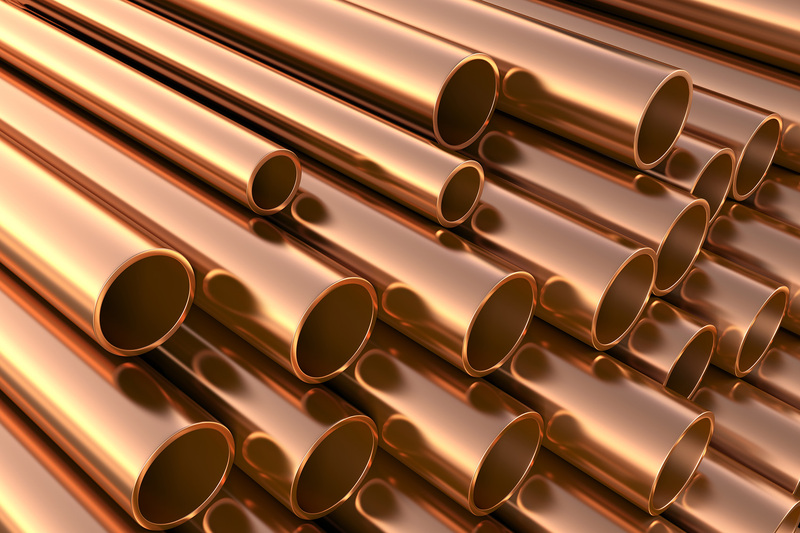 However, copper is far from being the only metal that is widely mined in Ireland. The lead taken from these mines also have a wide number of applications. The element is still to this day widely used in the creation of car batteries. It is also used to create petrol for motor vehicles and an important metal for making certain types of paint. However the metal is poisonous to humans. The revelation of this fact has affected the lead industry in Ireland in a negative way.